Reborn Tools - Freepost On All Orders Over £50 Worldwide! Felting needles used for adding fibres to reborn dolls, Adding fibre (rooting) reborn's hair and eye lashes with felting needles. Triangular regular needles, Crown felting needles and Forked felting needles for reborn doll rooting. 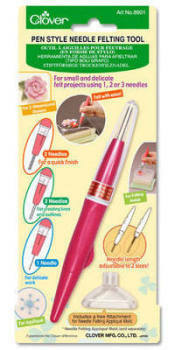 Felting needles are suitable for rooting both hair and eyelashes. Felting needles are ideal for rooting hair and eyelashes on reborn dolls the needles in this category are those most suitable for reborning. Please see my needle information page for more help with which needle to use. There are many blogs and videos on you tube with help and advice for reborn artists.